On the occasion of the 11th International Fluid Power Conference, the Fördervereinigung Fluidtechnik e.V. invites to the anniversary of "50 years of fluid power RWTH Aachen University". Within this event the resaerch and developments in fluid power of the past decades will be reviewed. Ernst Schmachtenberg is an engineer in mechanical engineering and scientist in the field of polymer technology. 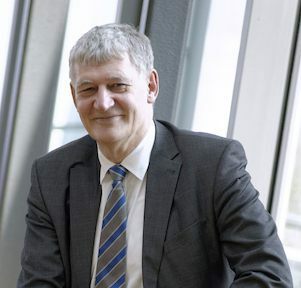 After different positions in industry and academia, he was appointed Rector of RWTH Aachen University in 2008. He was President of TU9 (the Alliance of leading Institutes of Technology in Germany) and the IDEA League, as well as Vice-President of VDI (The Association of German Engineers) and of CESAER (Conference of European Schools for Advanced Engineering Education and Research). He is Chairman of the Board of Governors, GUTech, Oman; a member of the Advisory Board of Tokyo Institute of Technology and a member of the Board of Directors of IGCS, IIT Madras/Chennai, India. This is an introduction of the 33-year-long technology development and market launch for ADS (Aqua Drive System: New Water Hydraulics), which uses tap water (additive free) as working fluid. The technology development started from the stay of the author at RWTH Aachen University at IHP/IFAS on November 1984 and continued till July 2017, leading to the present success. ADS is to be positioned as a fourth driving technology that comes after oil hydraulics, pneumatics, and electrical drives. Nowadays safety and security are relevant technologies that add novel values (oil-free, effective use of water resources) to new markets of ADS such as healthcare/medicine, foods, semiconductors, packaging, and beverage. Dr.-Ing. 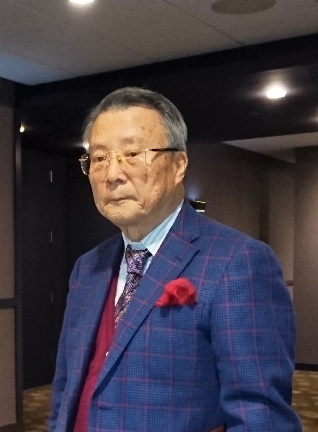 S. Miyakawa, born 1944, started his professional career with 15-year oil hydraulics research at a water business company, Ebara Corporation, in 1970. He earned his doctorate degree in engineering from Tokyo Institute of Technology in 1979, then went abroad twice to RWTH Aachen University at IHP (Prof. W. Backé), and IFAS (Prof. Murrenhoff) as a visiting researcher of Alexander von Humboldt (AvH) Foundation; the first visit was from November 1984 to January 1986, and the second was from May 2004 to September 2004. During these visits he learned many technologies from German water hydraulics companies. From April 1987 to March 2004, he worked on basic technology development of water hydraulics equipment at Ebara Corporation. Since October 2004, while working at Takako Inc. and KYB Corp., he focused his 33-year-long experience on water hydraulics technology development (basic research), market launch (product development), and proposals to the international standardization of water hydraulics technology, along with regular visits to Aachen. He moved to Japan Fluid Power Association in July 2017, and currently, he is the Chairman of ADS Technical Committee. The lectures of the parting director Prof. Hubertus Murrenhoff and the future director Prof. Katharina Schmitz complete the series of plenary lectures. Prof. Murrenhoff looks back on 50 years of interdisciplinary research. Prof. Schmitz outlines the future direction of the institute and its intended research activities. The contributions also include the Best Paper Award from the Global Fluid Power Society (GFPS) for the conference's best scientific contribution. 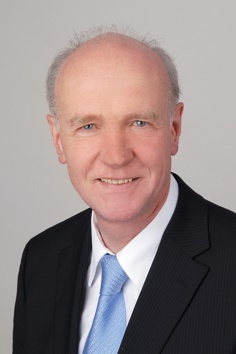 As of October 1994 Prof. Dr.-Ing Hubertus Murrenhoff is executive Director of the Institute for Fluid Power and Controls (IFAS), in conjunction with the corresponding chair at RWTH Aachen University. The renamed Institute IFAS was the former IHP headed by Professor Wolfgang Backé until 1994. After his Study of Mechanical Engineering at RWTH Aachen University, Prof. Murrenhoff started his career as Chief Engineer and later Research Assistant at IHP, in February 1983. After finishing his Doctoral thesis and reaching the Dr.-Ing. certificate, he took various positions in the industry and returned to RWTH Aachen University in October 1994. Prof. Dr.-Ing. 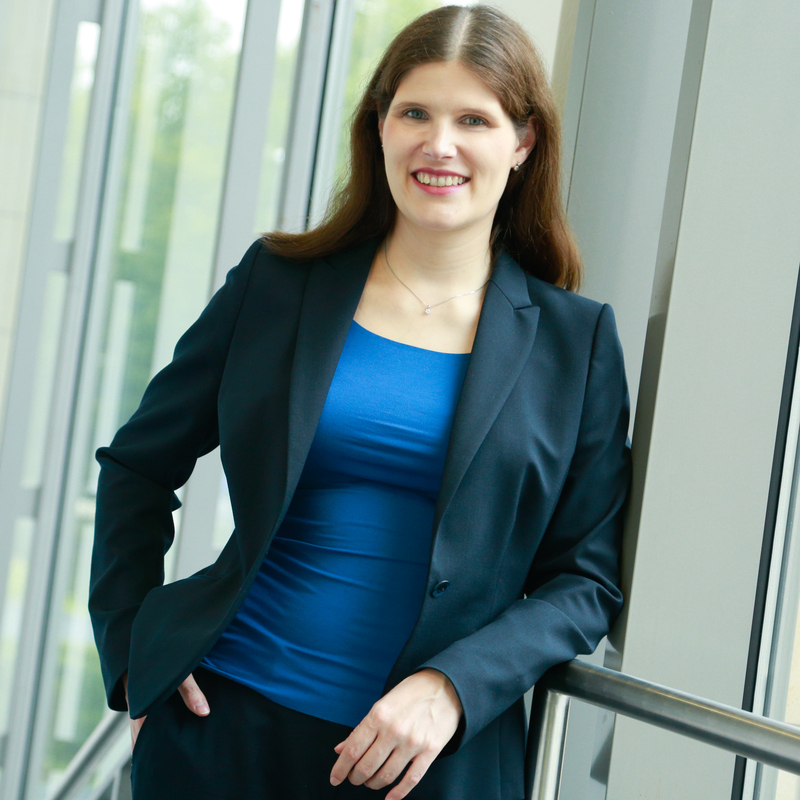 Katharina Schmitz, currently technical director at Hunger Maschinen GmbH, was appointed the university professorate for Fluid Power Drives and Systems by the RWTH Aachen University starting from March 1st, 2018. She will take over the management of the institute from Prof. Dr.-Ing. Murrenhoff commencing with the 11th IFK. The new appointment ensures long-term research and teaching in the field of fluid power at RWTH Aachen University. Therefore the institute will be renamed in to "Institute for Fluid Power Drives and Systems".